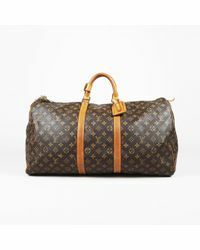 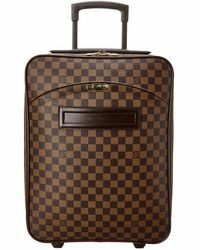 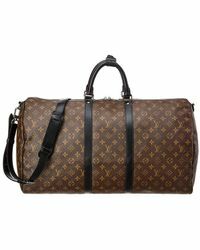 Arguably the most recognizable luggage in the world, Louis Vuitton's signature Damier monogram-print suitcases, carry-ons and holdalls are synonymous with glamour, sophistication and wealth. 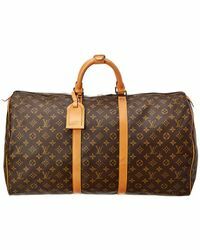 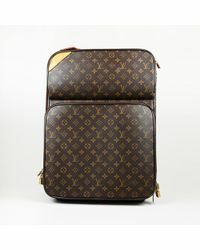 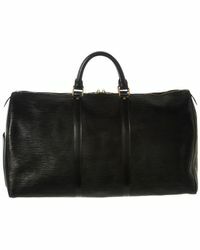 Since trunk-maker Louis Vuitton himself first began selling leather goods in 1856, travelers across the globe have chosen Louis Vuitton luggage for its exceptional quality, high standard leather and sleek designs. 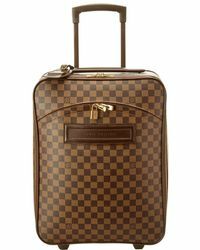 For a piece of luggage you can take on long haul flights, city breaks and weekends away look no further than Louis Vuitton luggage. 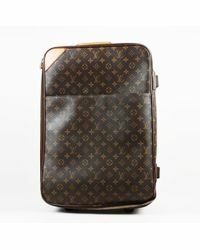 From the many styles including Pegase, Zephyr and Keepall, a piece of Louis Vuitton luggage is one travel accessory you are sure to treasure forever.